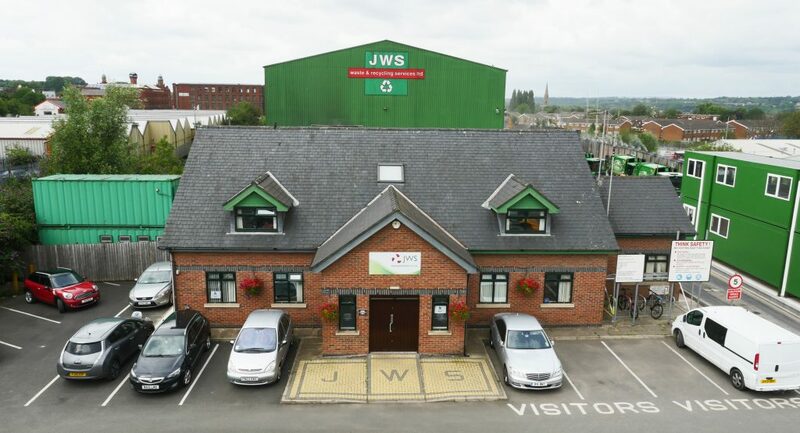 JWS has been a provider of sustainable waste management and disposal solutions since 1983. Working in Salford, right near Manchester City Centre, we are the ideal choice for North West businesses looking for a premium, sustainable service provider right on their doorstep. Sustainability is one of our core values – it’s ingrained in everything we do here at JWS. For our customers, we aim to divert at least 98% of their waste from landfill, by sourcing sustainable solutions such as recycling and energy recovery. You can trust JWS to provide a high-standard, efficient service that meets your requirement. Our services are QEHS compliant and UKAS accredited. Our team are dedicated to helping you get the best results out of your waste management and will provide you with all the support you need. Sustainability: Providing green solutions is the backbone of our business. Integrity: Providing reliable, compliant solution in line with legislation and QEHS standards. Customer Care: Dedication to customer care and quality service. Innovation: Finding inventive ways to enhance our services and solutions.